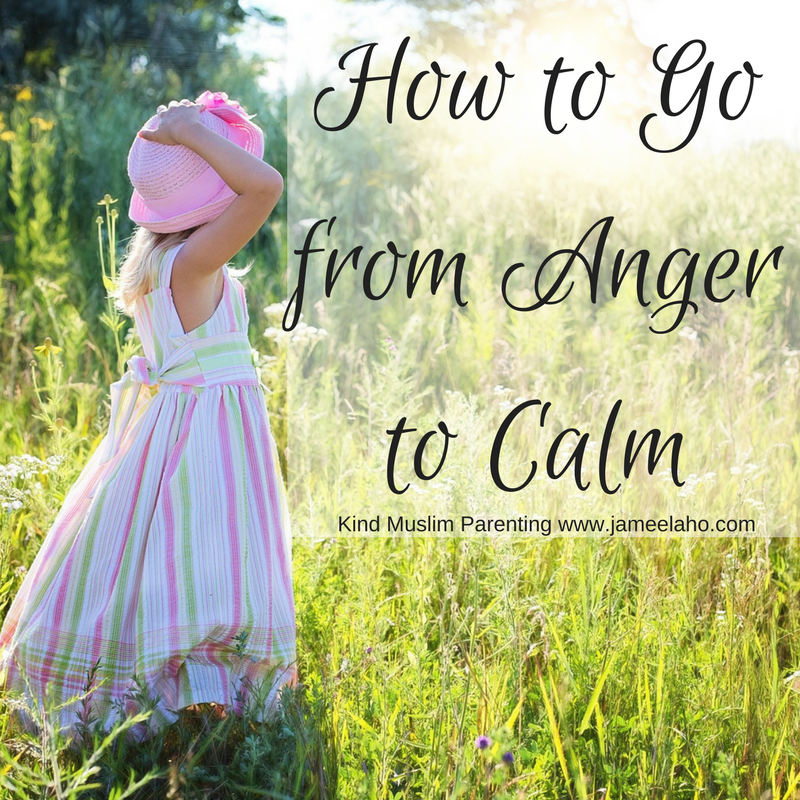 When you're in the midst of being upset with your child and your face gets redder and redder by the second and your heartbeat throbs at a quicker rate, how do you stop the escalation and immediately bring your whole body back to a calm state? 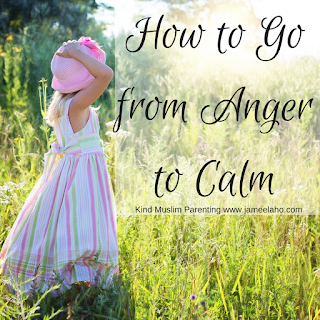 How do you go from anger to instant calm? Below are some of the ways from the sunnah and science. Train yourself to say, "A'uthu billahi minnashaytan-nirajeem" upon being angry. It is hard to think of anything else when all you can think about is your anger. But if you can remember to seek refuge with Allah from shaytan then it's the first step to calm. When your heart is racing then you need to bring it back to a normal beat. The quickest way to do this is to do deep breathing. As you breathe in slowly with your nose, the large amount of oxygen that comes in and fill up your lungs raises your abdomen. As you slowly breathe out through your mouth, the carbon dioxide gets released and this whole process slows your heartbeat and relaxes your body. In addition, if you concentrate on your breathing: your inhaling and exhaling and how many counts it takes you to do both then it will help you to redirect your thoughts. The more you think about your anger then the angrier you'll become. So when you can focus on something else other than your anger, it will go away. There are different ways to count to help you do deep breathing. You can inhale for a count of 4 and hold for a count of 4. Then exhale for a count of 4 and hold for another count of 4 until you repeat again for at least 5 rounds. Another way is to breath in as you con=unt for 10 then breathe out as you count for 10. Do this at least 3 times. The purpose is not for you to keep thinking about your anger because mulling over it will only make you more angry. 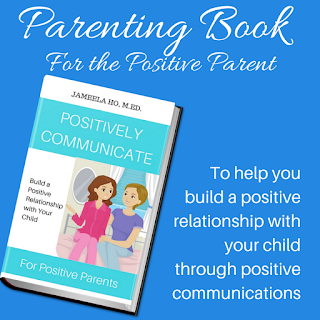 The purpose is to really reach a place of calm where all your anger is gone before you come back to your child to brainstorm a solution. 6. Use imagery to travel to your calm place. Once you've found somewhere quiet to sit or lie down then you can use imagery to focus your thoughts on calm rather than your anger. Imagery is where you picture in your mind a calming scene like a mountain, meadow, rainforest, island beach - whatever is a calming place for you. You need to use all your senses to imagine it so you'd imagine what it looks it, sounds like, tastes like, feels like on your skin and body, and smells like. 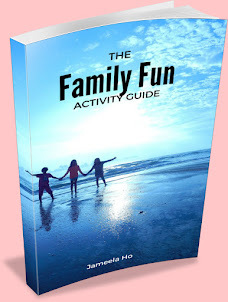 Using imagery has been found to increase dopamine levels so you will feel more relaxed and happy. 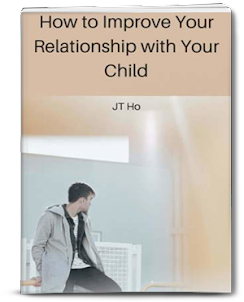 Once you've reached your calm place then you can come back to your child and have a more reasonable talk with him about his action and then try to get him to come up with ways with finding a solution to his action. These are the 6 steps that should take you to a calm place so you can be logical and reasonable in your response. Remember to do the first three immediately then continue with the next three if you need to.